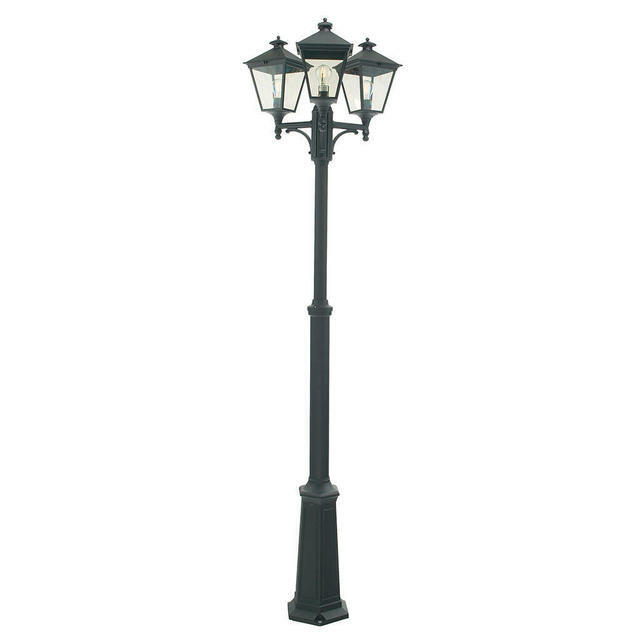 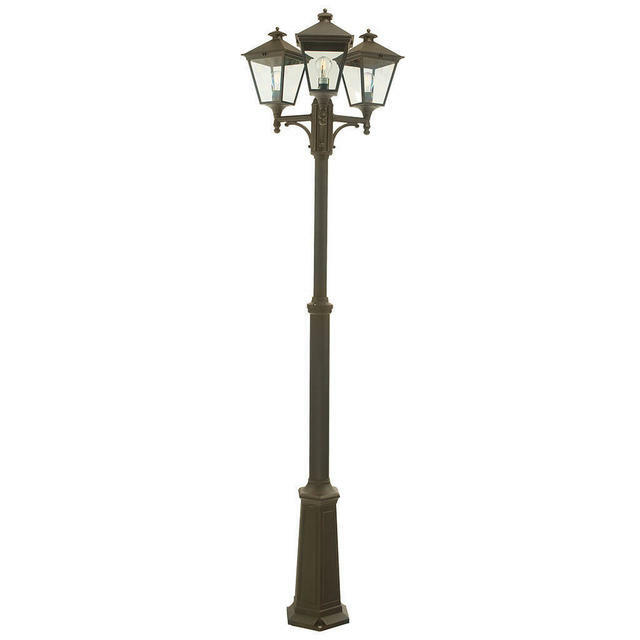 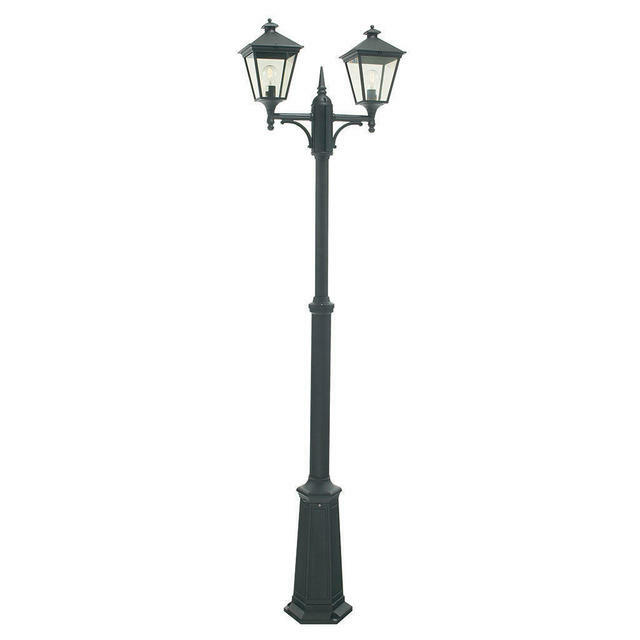 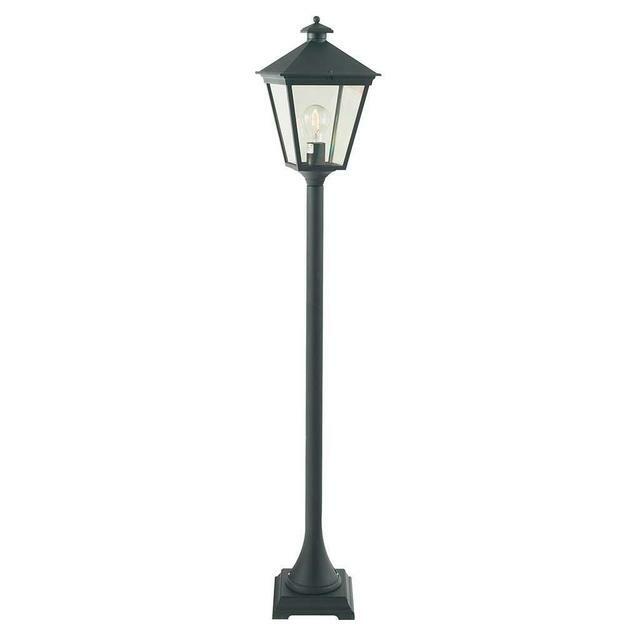 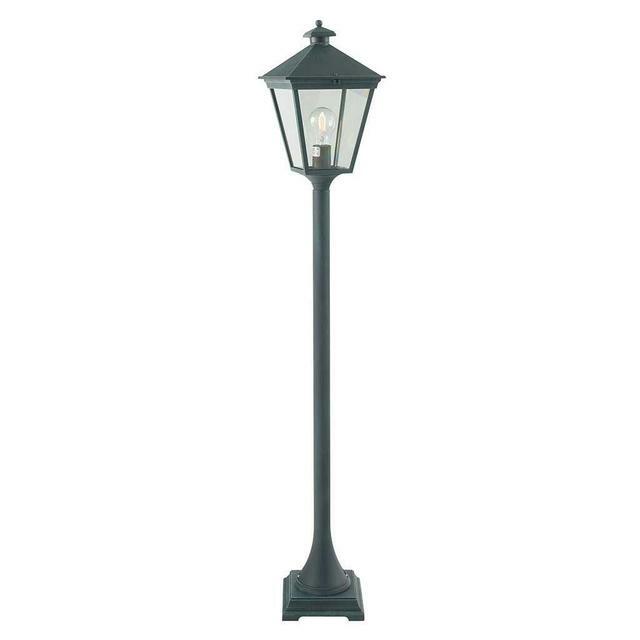 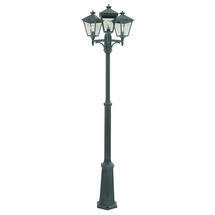 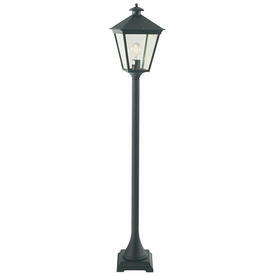 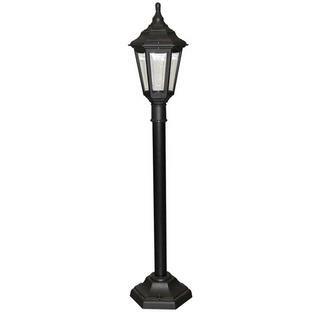 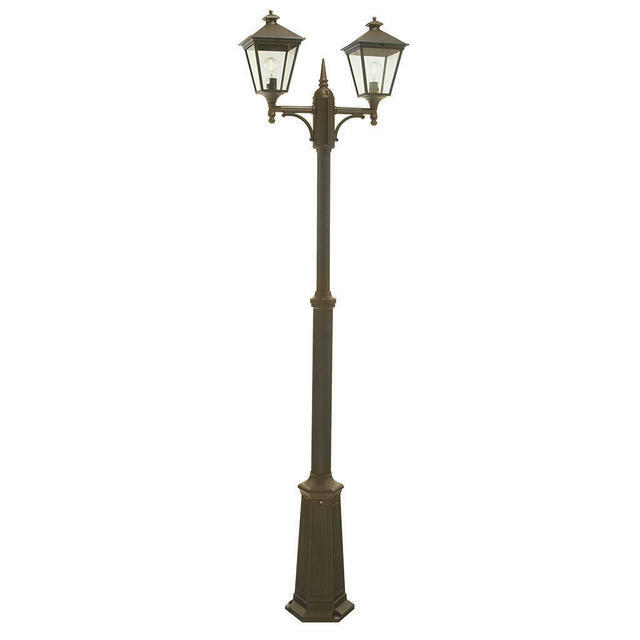 Turin Pillar Lanterns are a classic lanterns for pathways and driveways. 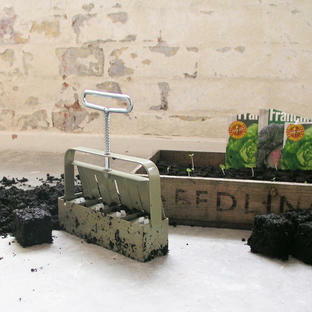 Posts are supplied with a concrete anchor kit. For larger lamp posts see the Turin Grande collection. 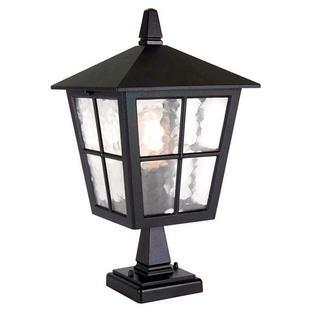 Also available in the Turin range are wall lanterns, hanging lanterns, pedestal lanterns.